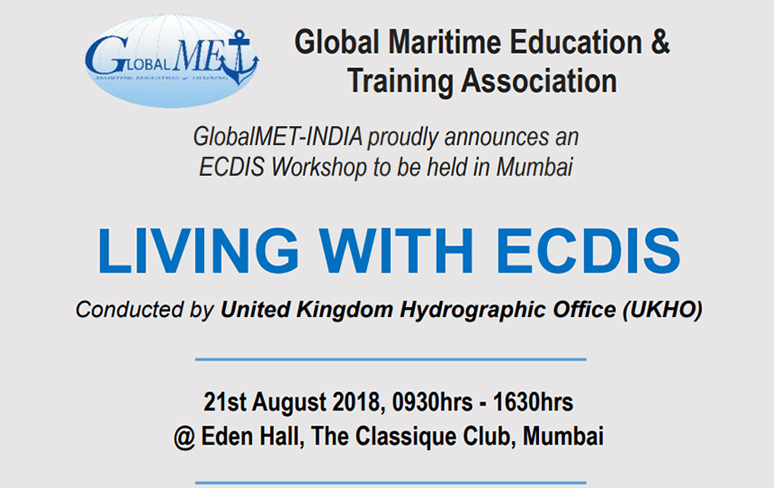 Legal Requirements – Training (OEM CBT), PSC Inspections, Manual Fix Verifications, ECDIS accepted Location (Wheelhouse or Chartroom), Conformance to IEC61174 & IHO S-63 latest Standards, Non ENC or Paper Chart coverage berths, Type approved ECDIS non-compliance with MSC 232(82), ECDIS Performance checks. ECDIS Maintenance – IHO S-52 Presentation Library, Annual Performance Checks (CIRM), Chart Maintenance Records (NP133C). Chart Data Considerations – ENC ordering and updating, Route buffer width, PAYS, Non-ENC coverage areas, Polar Waters coverage. ENC anomalies, reliability, contour intervals. ECDIS Management – ECDIS policies and procedures, Plotting XTD of T&Ps from AIO, Non AIO coverage, CATZOC, SCAMIN, Date dependent view feature, User MIO view at different scales, Alarm management. ECDIS failure – Procedures for Blackout, Both ECDIS Failure, Cyber security. Future Developments – E-Navigation, S-100, S-101, UK Tidal Application Programme Interface (API).